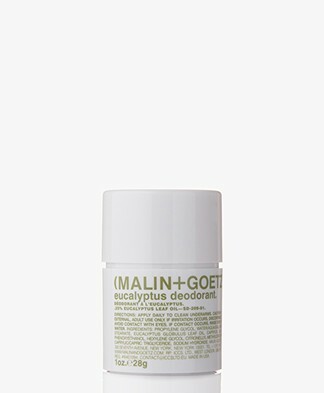 Meet your new favorite beauty and care brand: MALIN+GOETZ. 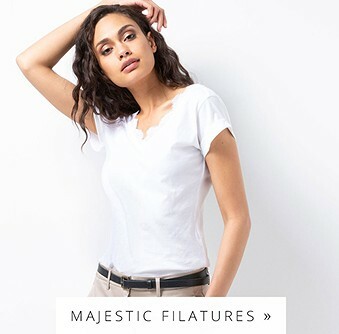 This high-end, New York based brand brings everything you need (and more) for your everyday routine. 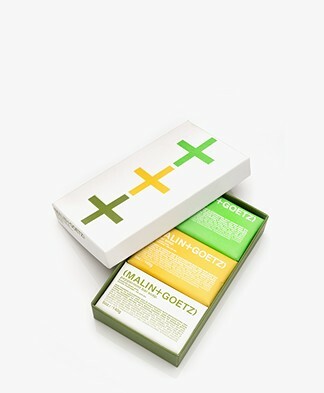 The apothecary-based products are made from natural ingredients and are perfect for both men and women. 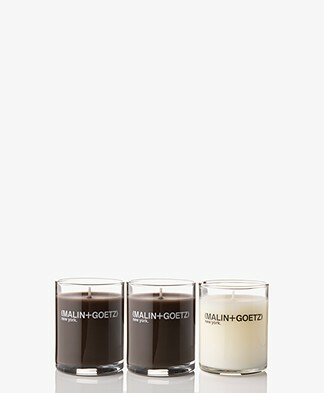 Add atmosphere to your home with the fragranced candles, indulge your skin with body wash or boost your hair with a moisturizing shampoo. 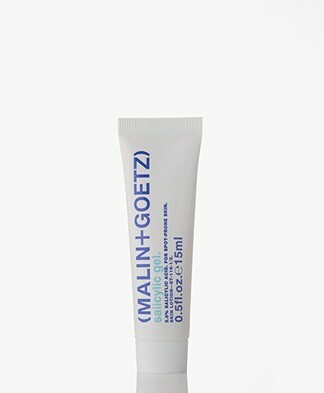 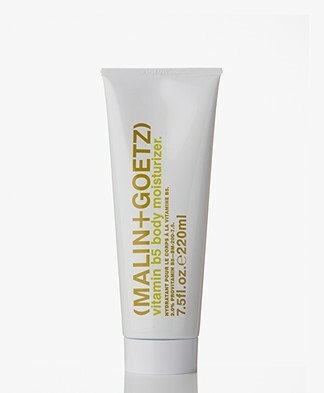 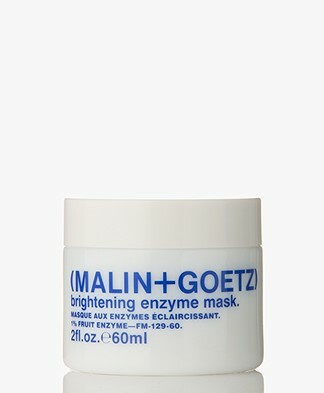 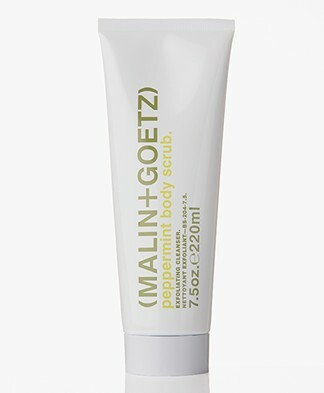 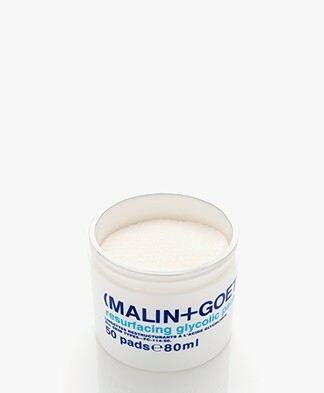 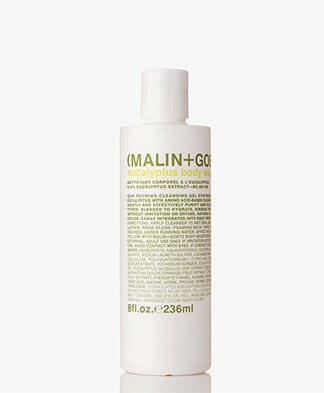 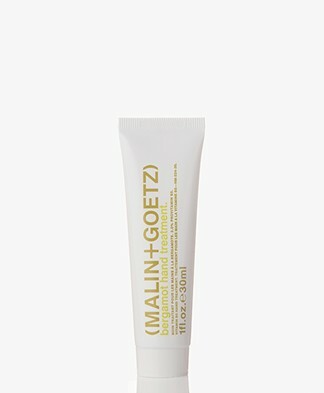 Or pamper your face with an exfoliating cleaner, a face mask and a rich moisturizer from MALIN+GOETZ. 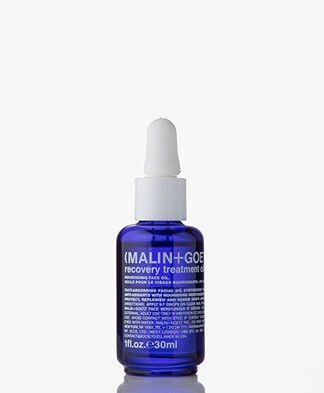 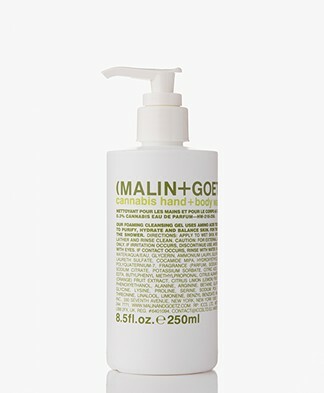 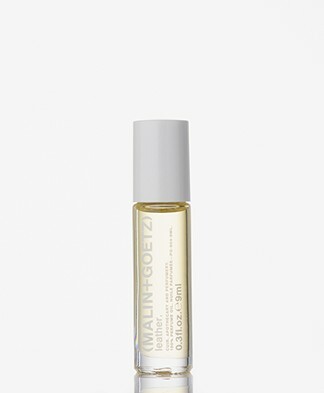 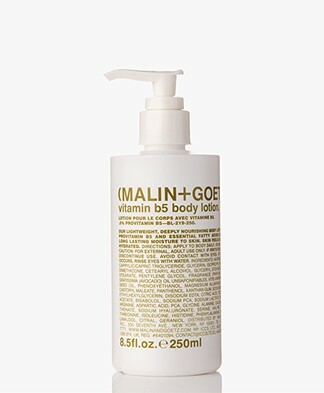 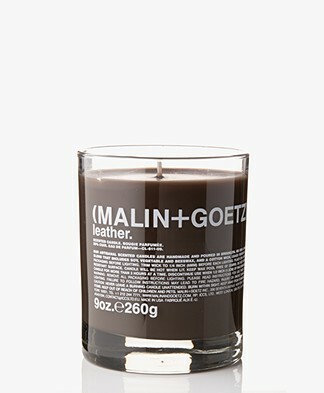 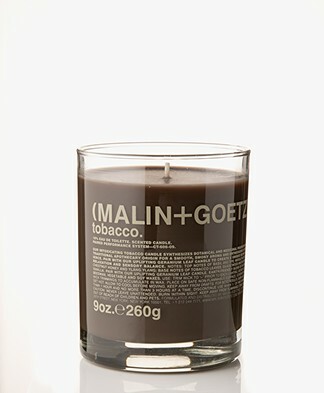 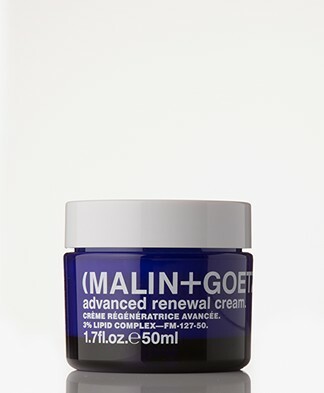 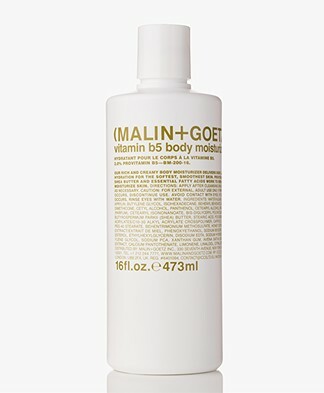 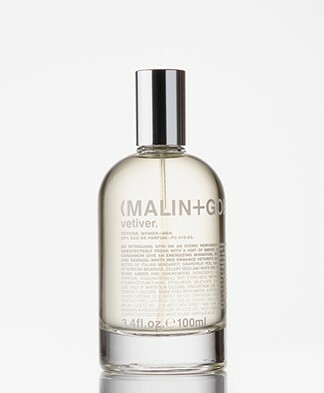 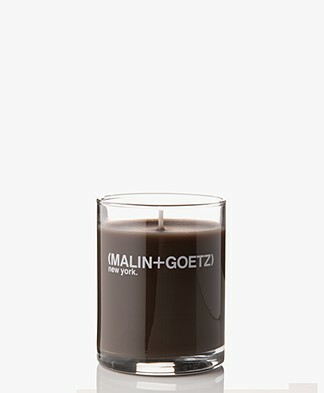 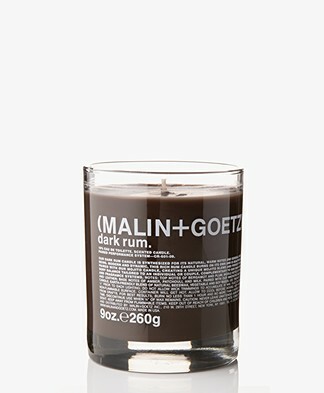 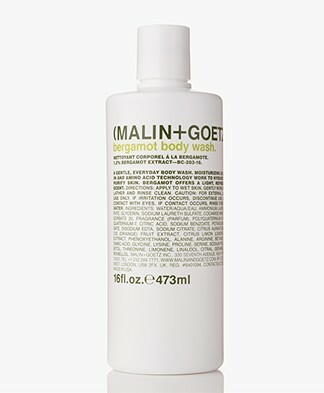 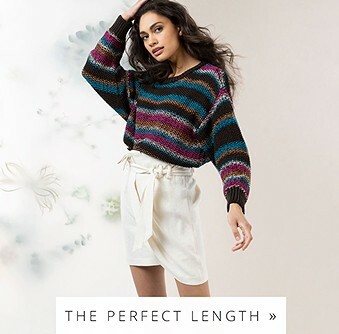 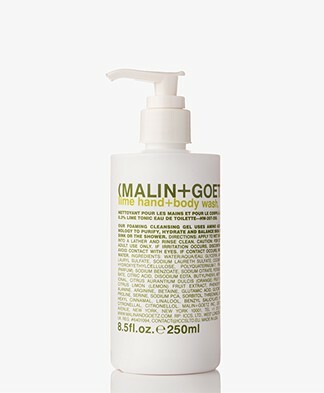 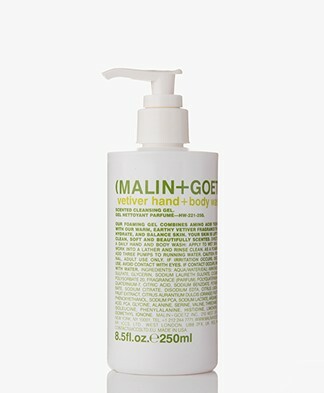 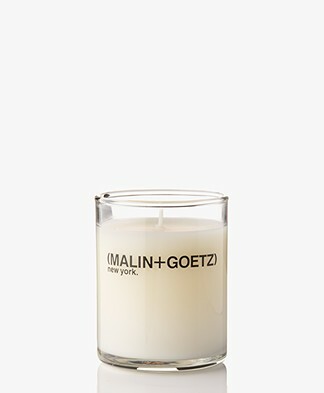 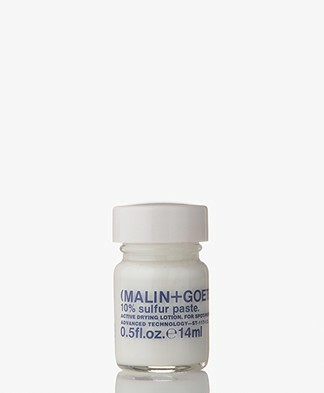 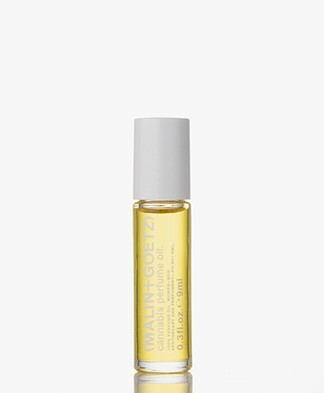 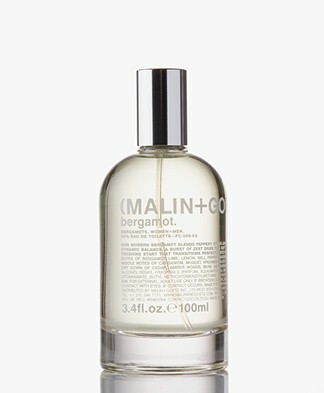 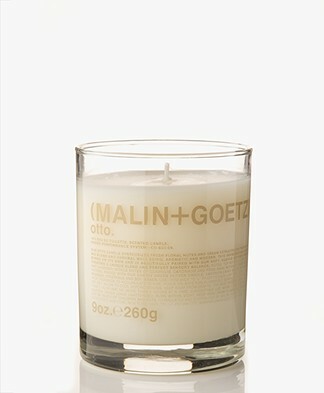 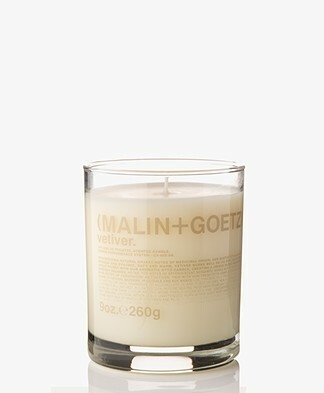 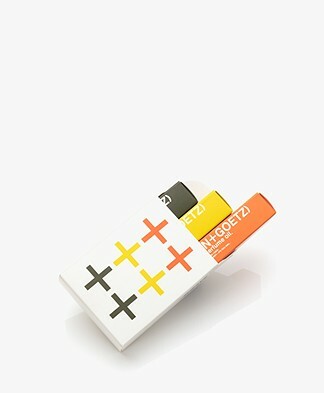 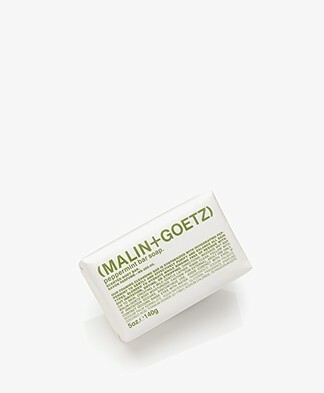 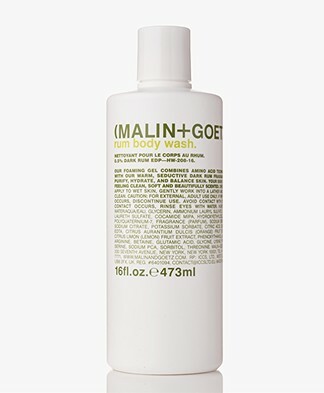 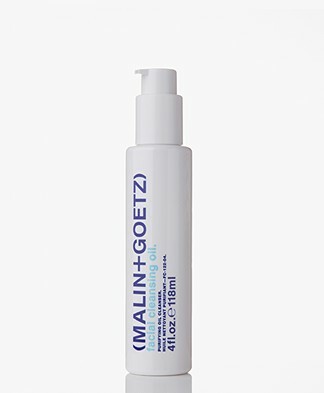 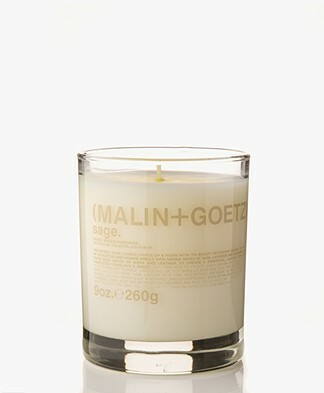 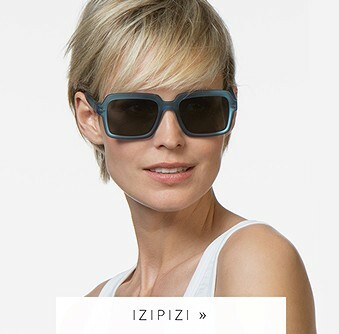 Check the new MALIN+GOETZ products and pick your favorite(s)! 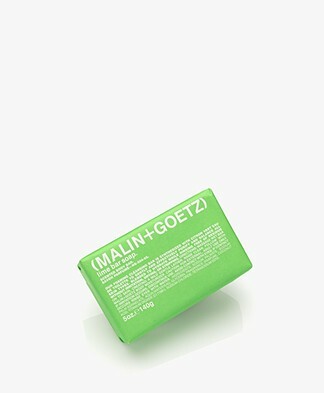 MALIN+GOETZ is founded by Matthew Malin and Andrew Goetz in 2004, Chelsea New York. 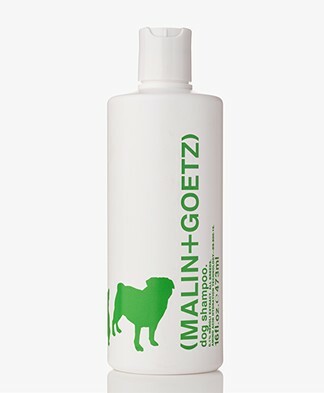 Malin suffers from multiple skin conditions; among others rosacea and eczema. 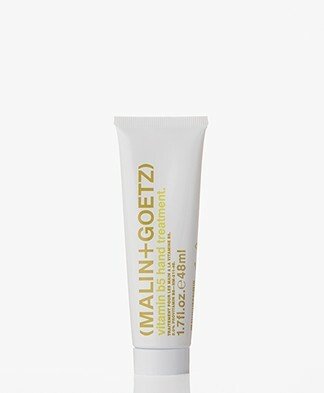 The duo developed easy-to-use treatments for the face, body and hair - made from natural ingredients. 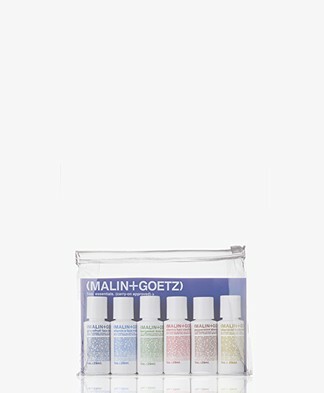 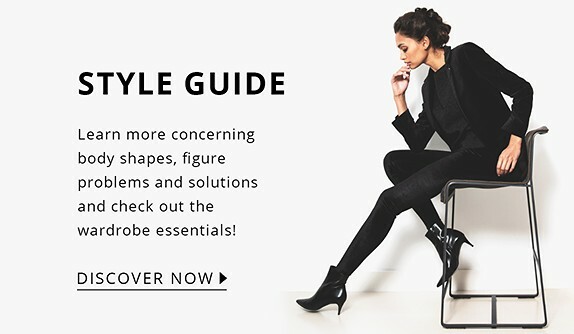 The products in the MALIN+GOETZ online shop are developed with a trusted chemist with ingredient expertise. 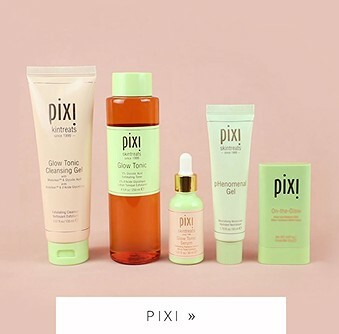 All products are based on hydration science to purify and hydrate the skin and to help to maintain the natural PH balance. 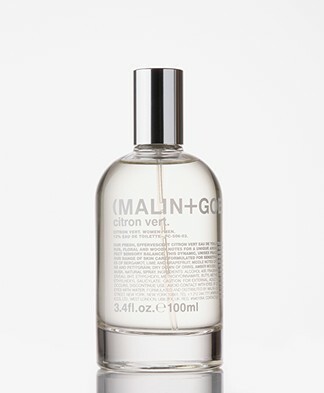 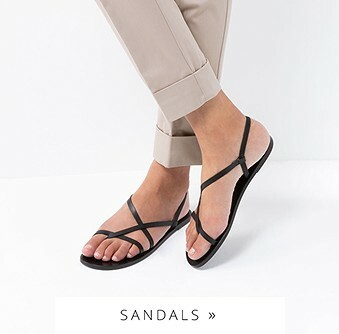 The online shop from MALIN+GOETZ brings products for both men and women - from body wash to hand soap, moisturizers, hair cream and fragranced candles. 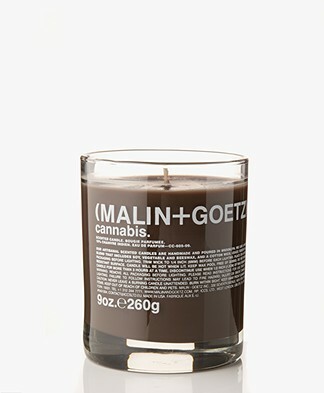 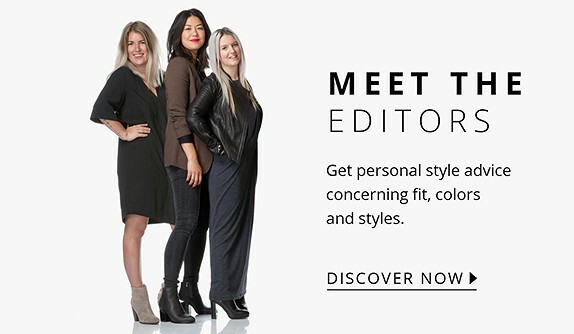 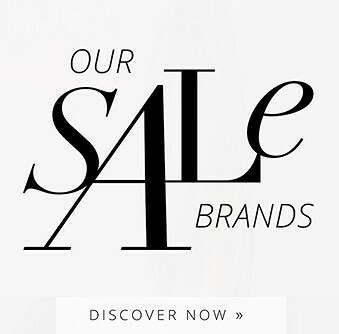 Discover the MALIN+GOETZ online shop here.